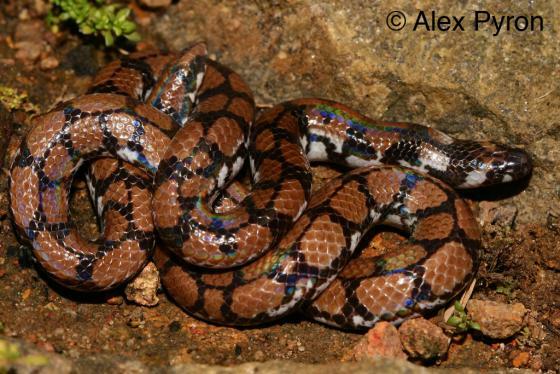 Can you confirm these amateur observations of Cylindrophis maculatus? Das, I. & De Silva, A. 2005. Photographic guide to snakes and other reptiles of Sri Lanka. New Holland Publishers, 144 pp. de Silva, A. 1998. 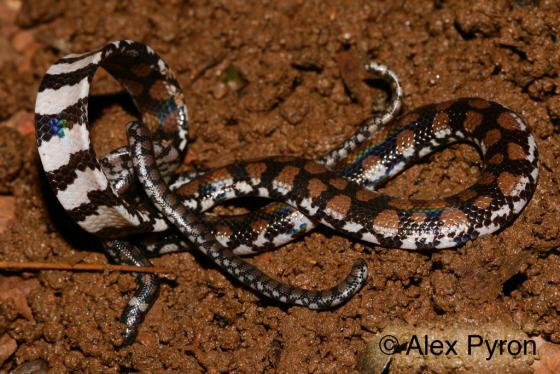 Snakes of Sri Lanka: a checklist and an annotated bibliography. Dept. Wildlife Conservation/GEF/UNDP/FAO, Colombo.